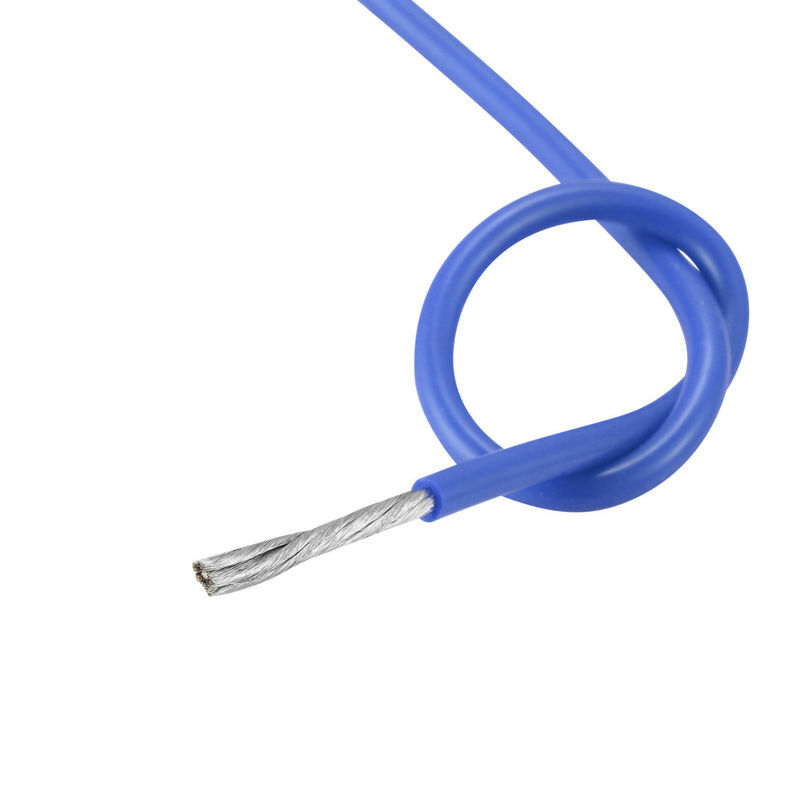 Internal wiring for home appliance like coffee machine,electronic equipment and small electronical equipment. 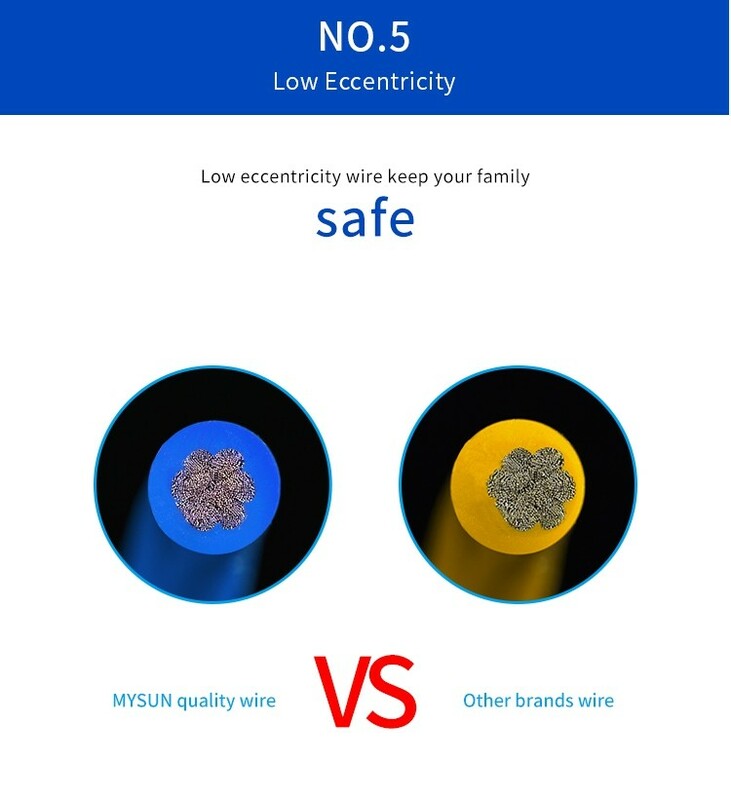 1.Dear, which heating wire do you recommend for heating clothes? 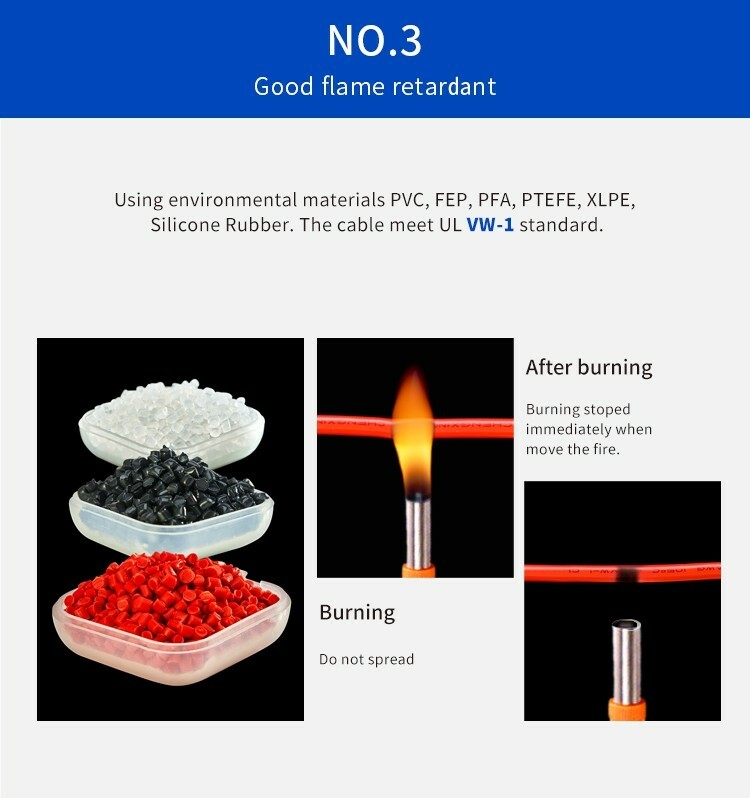 A: Thanks for your question, actually our products are widely use in heaters, like fiberglass braided silicone wire, Teflon wire, mica wire. 2.Can I have some sample for test? A: Yes of course we can provide free samples for your if we got stock for what you want. 3.What about the lead time for mass production?